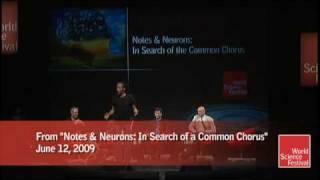 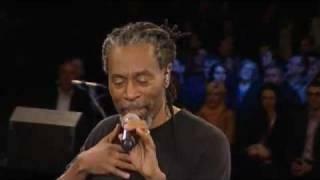 While visiting Berklee College of Music, Bobby McFerrin takes a request from the audience to perform "My Favorite Things." 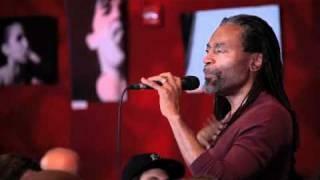 Guest artist, Bobby McFerrin, improvised songs with students throughout his week-long visit at Berklee College of Music. 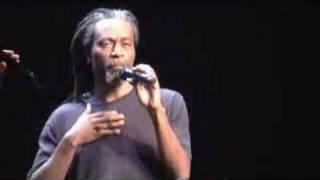 Here's just a sampling of the music he created. 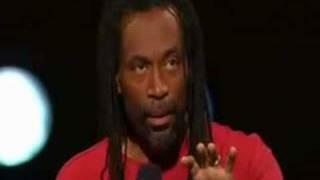 Фестиваль И.С.Баха в джазовом преломлении. 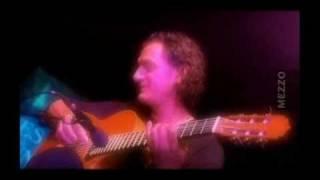 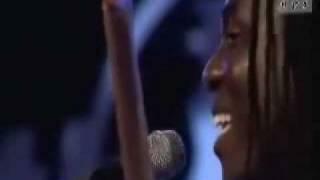 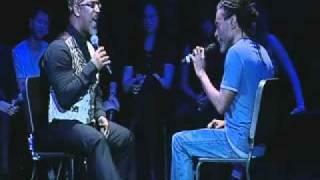 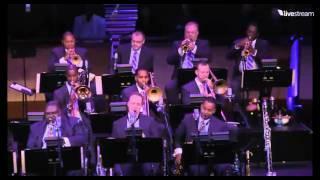 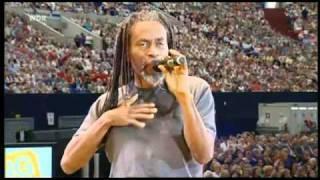 Организатор фестиваля Bobby McFerrin. 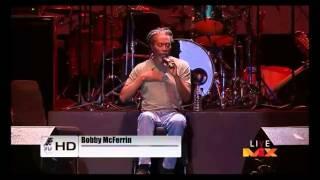 Bobby McFerrin performs "Kecak" live at the Jakarta International Java Jazz Festival 2012 - Sunday 4th March, JiExpo Kemayoran, Jakarta - Indonesia. 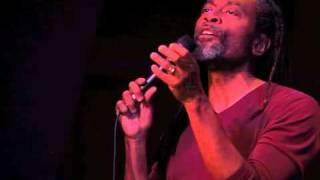 Visiting guest artist Bobby McFerrin "captures" the spirit of Berklee for students at a recent Artistry, Creativity, and Inquiry class. 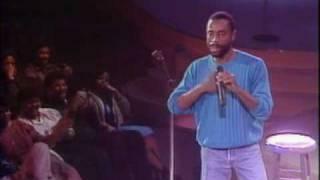 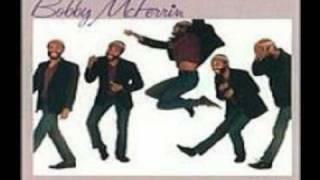 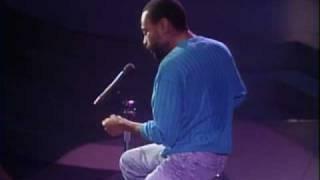 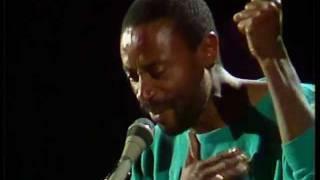 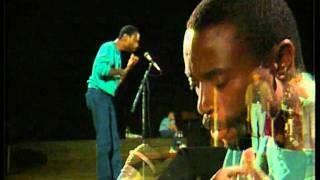 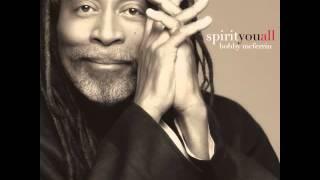 AMG: Bobby McFerrin's self-titled debut recording. 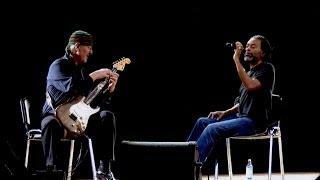 The remarkable singer is at his best on the unaccompanied "Hallucinations" and in a duet with drummer H.B. 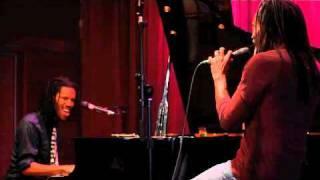 Bennett on "All Feets Can Dance"; also quite worthwhile are his versions of "Dance with Me" and "